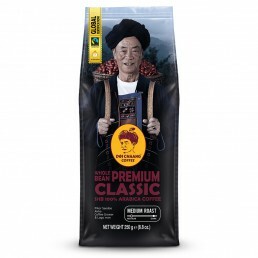 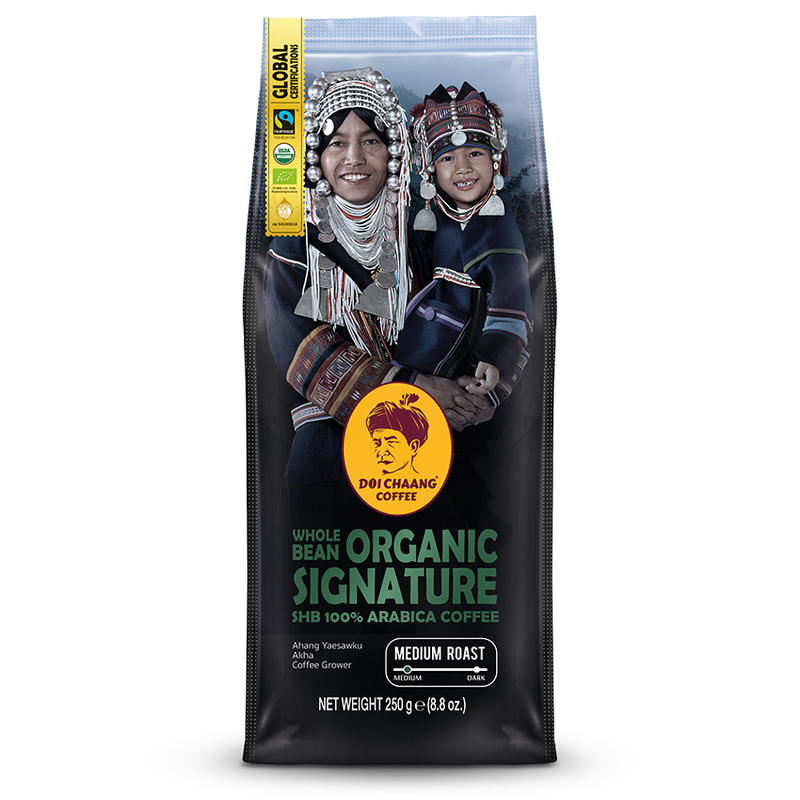 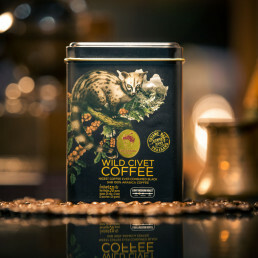 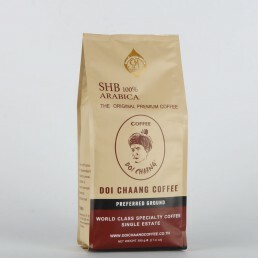 Doi Chaang Organic Signature roasted beans are USDA and BioagriCert (EU) certified. 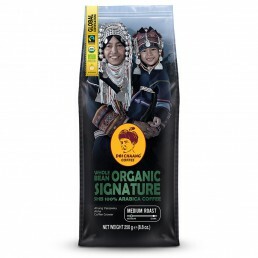 The entire production process from bean to roasting is carefully monitored under strict organic regulations. 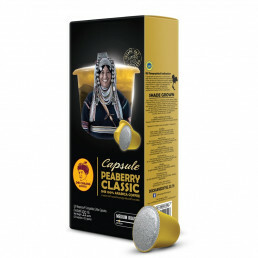 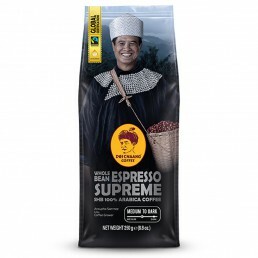 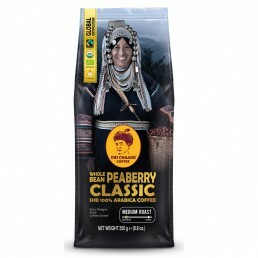 A balanced bodied medium roast, with fruity and mellow accents.